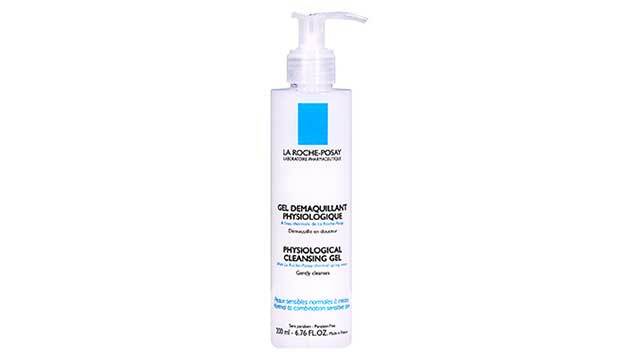 One of the most famous dermatology French brands is La Roche Posay; well known for usage of thermal spring water in their products. 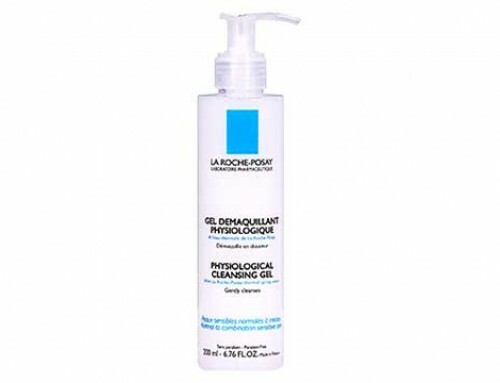 Selenium that spring water contains is mighty antioxidants so an Effaclar line from La Roche Posay is very powerful against acne. 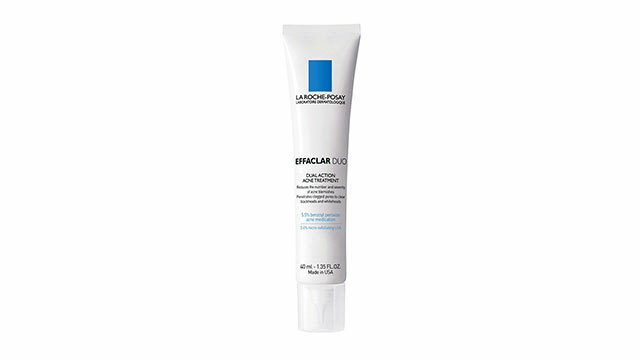 As I said, Effaclar line is a product of famous brand La Roche Posay, and in their line you can find anything from Toners-Soothers, Cleansers, Correctors-Moisturizers, and Protectors. 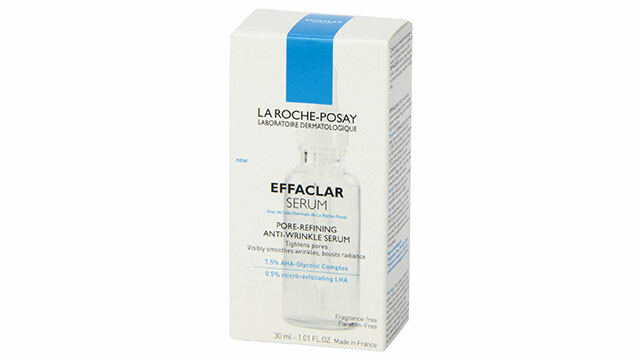 I decided to review Effaclar Duo as well as Effaclar Serum. Effaclar Duo contains in itself Micronized Benzoyl Peroxide and Beta Lipohydroxy Acid that are two very strong ingredients against acne fight. The product is a squeezing bottle that contains 1.35 ounces. 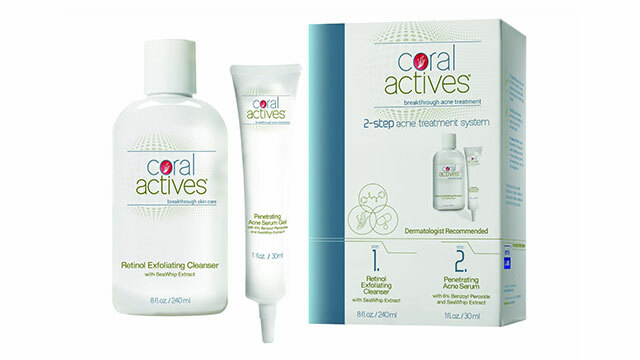 The product makers claim that after only three days you can see an improvement of skin condition without irritation and with reduction of pore size. 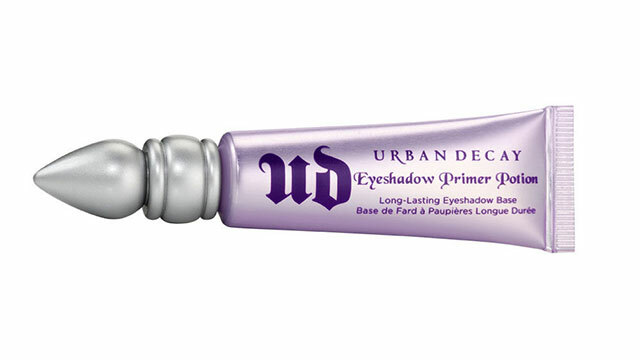 This product is a winner of a few awards within beauty contests. Effaclar Serum also contains two powerful components, Alpha Hydroxy acid and, of course, Beta Lipohydroxy Acid. Glass bottle of one ounce is standard packaging of this product and it is used with glass pipette. 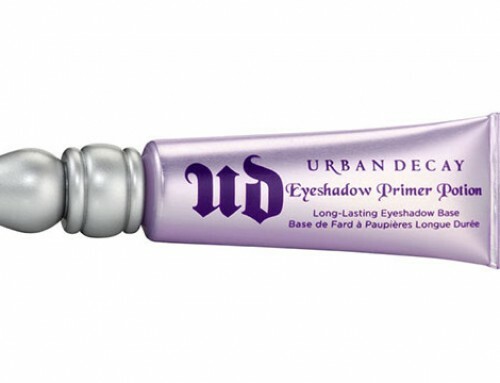 Maker is recommending this product for skin that is aging and with its usage pores will be reduced as well as wrinkles. Both of these two products contain Beta Lipohydroxy Acid, and since I never tried anything with Beta Lipohydroxy Acid I decided to try them. The difference between LHA and Salicylic Acid is a fat molecule linked to the LHA molecule which gives great exfoliating abilities. I am very pleased to say that Effaclar duo cream does what its maker said it would do. After just a few uses pores on my nose reduced and oil, which was collected on skin despaired. My cheeks and chin was purged and blackheads on the temple were cleared up. 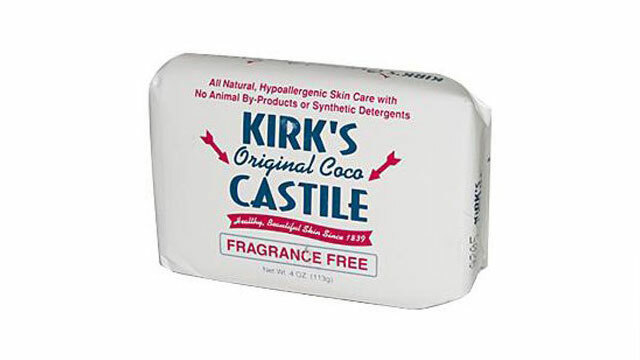 The only flaw of cream is its side effect; after using Effaclar cream, although my skin was in way better condition, redness and irritation were obligatory. Maybe thicker skin would be able to withstand, but I have sensitive face. As for the serum, I’m still using it, and I have to say that as the irritation goes serum is far better than cream. 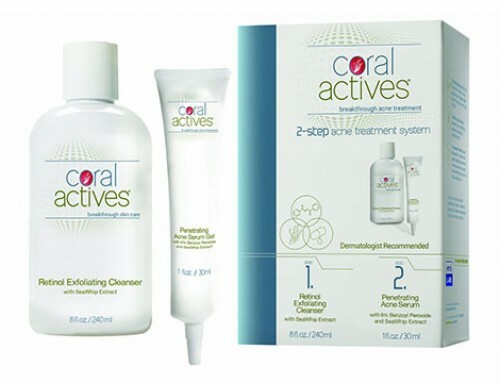 Even though is less irritating I must admit that my skin is dry and it has less effect on acne treatment. After few weeks of usage my forehead and chin aren’t cleared up; whiteheads and blackheads on the temple and cheeks are still there. 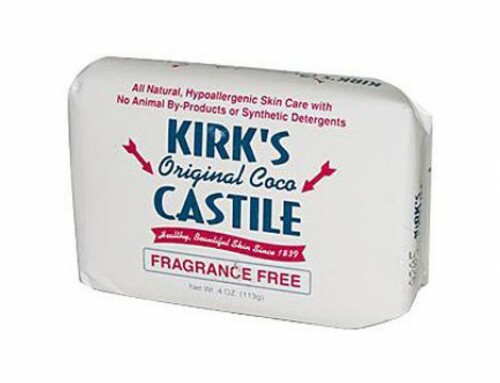 Yes, skin is a little bit cleaner, so maybe I have to wait for the verdict after I use the whole bottle. For now my opinion is that serum isn’t worth price, but you can try it, not all people have the same skin type. In the end, I think that Effaclar line is pretty good and worth a try, as long as it matches your skin type. They accomplished what they promised, and matched my expectation, in overall.